India is a goldmine for innovation in healthcare. A billion-strong population, scattered across 29 states, each with its own unique living conditions is bound to create a cornucopia of healthcare challenges. As the country has progressed, so has the landscape of disease. India is a hotbed for non-communicable diseases (NCDs) such as diabetes, cancer and heart ailments. Unlike invasive surgical procedures, treatment of NCDs are time-consuming and expensive. One of the most common ailments seen today is breast cancer. One in every 28 women are likely to develop breast cancer during their lifetime. India, unfortunately, has among the top incidence rates for this disease and had the highest mortality rate for breast cancer globally in 2017. Ask any oncologist and they will tell you that early detection can go a really long way in mitigating fatality. Moreover, the cost of later detection is almost twice as high compared to early detection. However, early stage scanning in India conventionally involves mammograms, which exposes a woman to needless amounts of radiation and X-Rays. Additionally, mammograms are generally done on women over the age of 45 and show anomalies in the breast tissue as prominent white spots on an X-Ray. What about women below the age of 45? And what about benign tumours? This was a critical inflection point for Geetha Manjunath and Nidhi Mathur, founders of NIRAMAI, one of India’s first AI-powered, non-invasive breast cancer screening devices. NIRAMAI is an acronym for Non Invasive Risk Assessment with Machine Learning & Artificial Intelligence – and uses only a thermal imaging device to measure temperature distribution on the chest. Data is then analysed by a cloud-based analytics platform that assesses if the breast has malignant tumours. 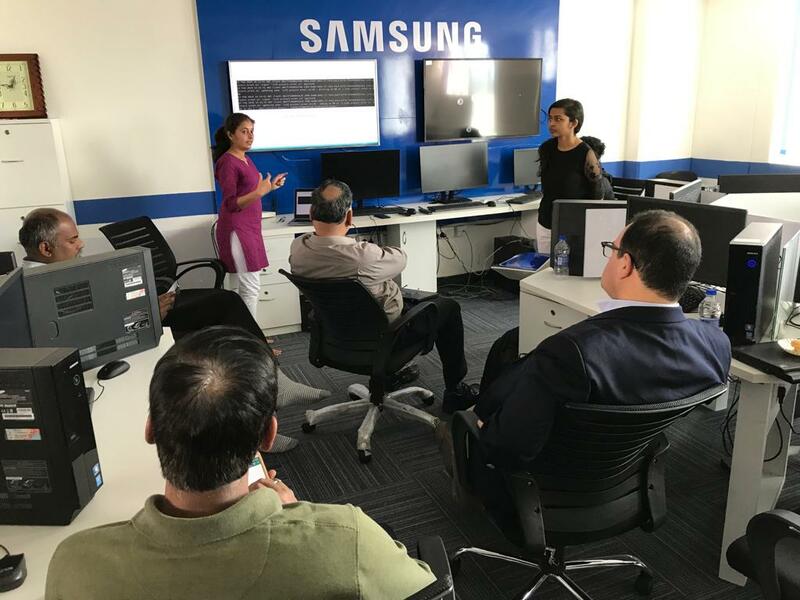 At the very heart of NIRAMAI’s solution is an AI-enabled, computer-aided diagnostic engine called Thermalytix, which uses a high resolution thermal sensing device and a cloud-hosted analytics solution to survey images. A combination of big data analytics, AI and ML are used to detect breast cancer at an early stage. With the use of technology, NIRAMAI has revolutionized breast cancer detection in India by making it accurate, accessible, non-invasive and completely technology-enabled. At the core of India’s diverse healthcare spectrum lies a common challenge – uniting the level of care, diagnosis and treatment that can drastically improve the quality of life. Technology is the answer to this challenge, and companies like NIRAMAI are proving this adage to be true. At the upcoming Lifesciences & Healthcare Innovation Forum (LHIF), scheduled to be held in New Delhi on April 30, 2019, experts from India’s medical and healthcare community, startups, innovators, government and academia will convene to discuss the Digital Propulsion of Universal Healthcare. There was a time in India when going to the bank meant spending at least half a day in a long queue, waiting endlessly for a user’s financial details to be updated in paper passbooks and ledgers. The bank of today is completely different – its digitized, fast and also, smart. Smart is a simpler way of denoting the extremely intuitive and efficient manner in which banks are processing huge amounts of user data. Banks are now providing smart chatbots, personalized services, preventive maintenance, fraud detection and more, to enhance customer experience and improve operational efficiency. 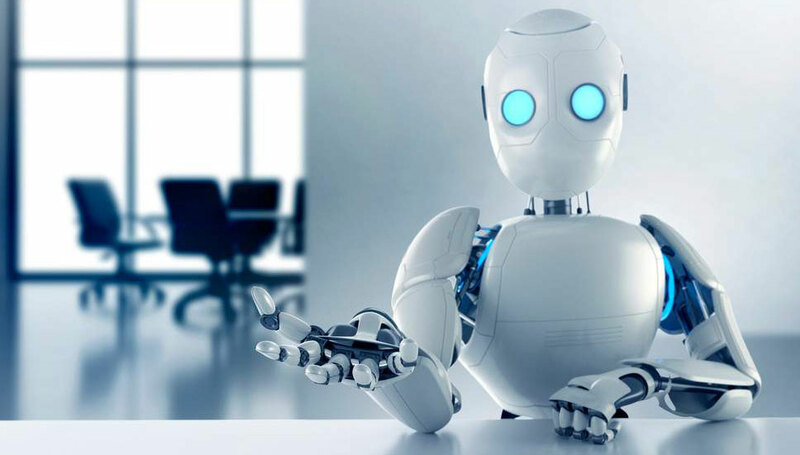 Increasingly, the use of AI and ML to various functions within banking and financial services (BFSI) has revolutionised the industry in India. In order to affect change within the industry and catalyse a difference in approaching business challenges, new solutions need to be more economically impactful than the current traditional cost base. Over the past 7-8 years, there has been an immense amount of traction in the Indian fintech industry. Fintechs such as Paytm and Mobikwik brought to India the first wave of innovation by providing mobile wallets and payment options. Slowly, there has been an infusion of fintechs dabbling in provision of financial services such as credit to SMEs, insurance, remittance and accounting. A billion-strong population has enabled the stupendous growth of these fintechs, and VC confidence is testimony to the same. In 2012, VC funding in fintechs stood at $22mn while in 2015, the number rose to $1580mn – the highest to date. At 29%, India offers the highest rate of return on fintech projects compared to the global average of 20%. But now, the time has come to take this burgeoning industry to the next level by leveraging the power of technologies like Artificial Intelligence & Machine Learning. While the innovation in the BFSI industry right now is largely restricted to chatbots, experts believe that this is just the “tip of the iceberg” – and a whole new world of innovation awaits the new-age customer. AI and ML applications can be used to aid decisions on transactions, wealth management, insurance policies, review & monitor financial fraud and so much more. 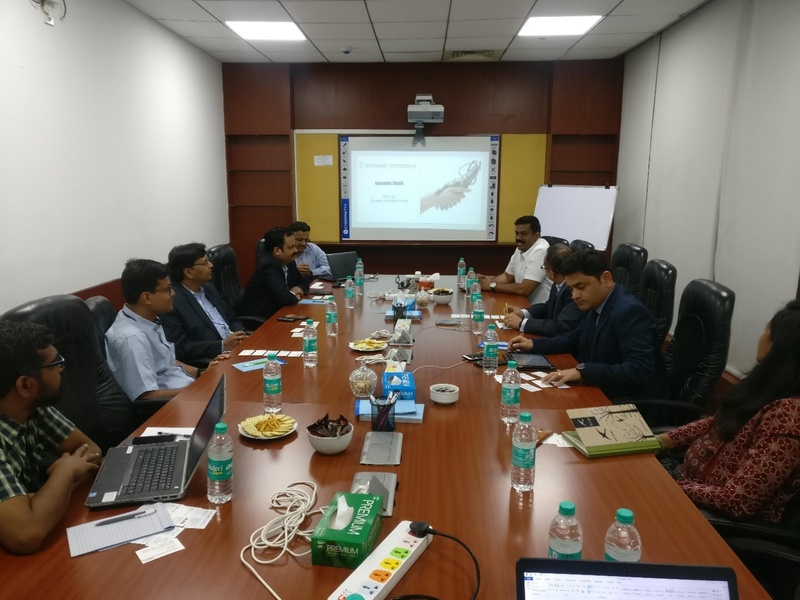 In light of accelerating innovation in BFSI, NASSCOM CoE has formed a Strategy Innovation Group (SIG) and first roundtable meeting with thought leaders in the BFSI industry was held on 5th March 2019, where the goal was to mobilize traction in the industry to take innovation to the next level. 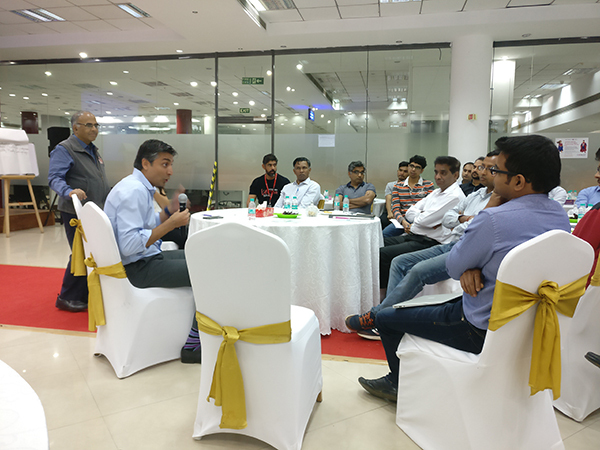 Common observations around the group concluded that while innovation is definitely on the upswing with financial startups in India, there needs to be consistency and quality to match up to existing enterprise standards. The reach of India’s BFSI cannot be overlooked, and it would bode well for startups to work with enterprises in a more integrated manner to affect change in a horizontal and vertical manner. The added expertise, wealth of experience and industry connections that enterprises have can massively be leveraged by startups, which are spearheading innovation. A pertinent observation made by some members of the group was that startups were creating more problem statements to solve, rather than analysing how to provide solutions to existing challenges in the financial sector. The need of the hour is domain-specific, horizontal innovation. In this aspect, NASSCOM CoE can act as a conduit between enterprises and startups to create a repository of existing challenges within the enterprises, and roping in the most appropriate startups to address these challenges. Without data, innovation in AI will not happen. However, the rules of data management in India still need to be chalked out properly. With regulatory approvals being put in place in light of growing cyber-crime and financial fraud, having systematic checks and standards in financial data management is critical. With inputs from a cross-section of BFSI industry bodies and decision-makers at the government level, there can be a regulatory data management framework in place for enterprises and startups looking to innovate in this space. NASSCOM CoE can tap into its existing networks and expertise to mobilize data management standards and protocols. According to some members of the SIG, innovation in areas like blockchain and IoT among startups is yet to take off. These technologies can be hugely influential in navigating the curve of innovation in BFSI. A nudge in this direction could be beneficial for deeptech startups to enhance their working capabilities, and for banks & financial institutions as well who can lend their data and existing infrastructure to support the growth of such technologies. A right step in this direction would be initiate consortium dialogues. In an era where everything is available at the click of a button or swipe of a finger, why should the healthcare industry be limited to traditional ways? The need for technology adoption by healthcare industry is more compelling now than ever before. Today, the world of telemedicine and digital healthcare is a coveted field for many startups looking to make their mark in an industry that’s currently on a rise. (Pronounced as LIFE) – LHIF (Lifesciences & Healthcare Innovation Forum) is a first-of-its-kind initiative by NASSCOM Center of Excellence for AI/IoT to provide a collaborative platform for the healthcare delivery eco-system to explore and adopt innovation in their organizations. The Life Sciences and Healthcare Industry is expected to grow exponentially in India. Federal and State governments across the globe are pushing the pedal on transformational initiatives to achieve these challenging goals. Launch of National Heath Protection Scheme and the intent to establish 150,000 wellness centres under the Ayushman Bharat Yojana, is a major step by the Indian Government towards achieving the UHC goals, presenting major growth opportunities for all the players in Life Sciences & Healthcare Industry. 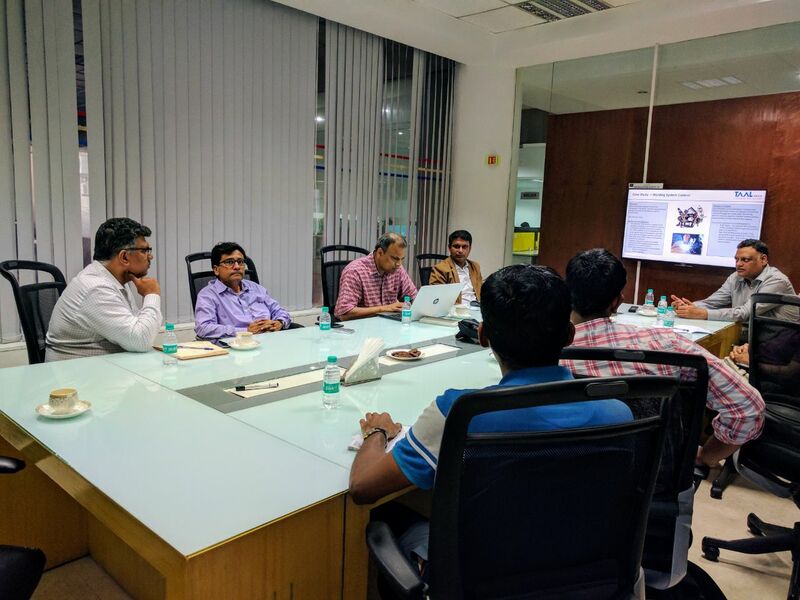 Continuing with our Industry 4.0 Program, a noteworthy interactive session with a leading engineering service provider was hosted on 24th March, 17. 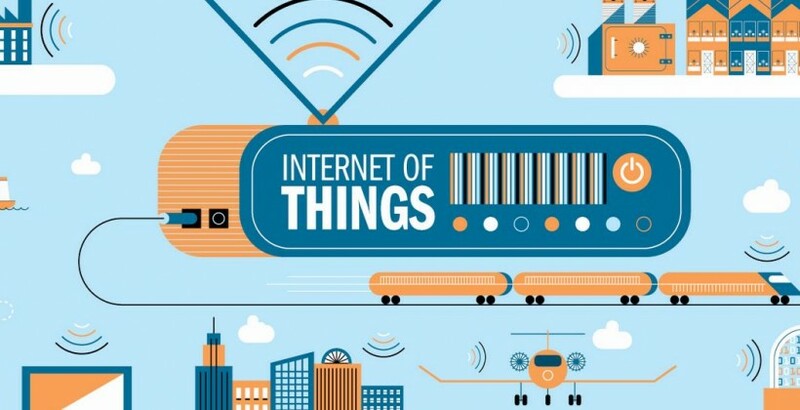 The client seeking niche technology in the Internet of Things, Data Analytics, and Machine Learning sector connected with 5 innovative start-ups in the relevant fields. All the parties brainstormed around the problem statements and possible technical solutions. Entrepreneurs pitched their products highlighting how that would fit into the client’s end to end solution.